An elegant and refined approach with thin edges and thoughtful proportions. Subtle and inventive door pulls smoothly open and close drawers softly, with contrasting FLW red interior. Case rests on an alloy-plated stainless steel base. Series Eleven. When ten just isn’t quite enough. 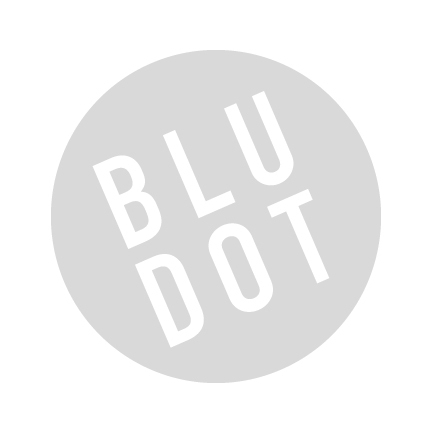 Be the first to review “Blu Dot – series 11 nightstand” Click here to cancel reply.